﻿ Ristorante a Garda sul Lago di Garda, Ristorante il Giardino delle Rane. Restaurant "Il Giardino delle Rane"
In the square infront of the Town-Hall on the Regina Adelaide lakefront you can find the Giardino delle Rane restaurant. It couldn’t be more central or welcoming , it is situated in the historical centre of the town, a stone’s throw from all the attractions and very close to the town’s car-parks. The restaurant has a large outside terrace overlooking the lake next to a walled garden plus a smaller terrace on the upper level again with lake view, there is also the hotel’s restaurant to be found inside. “Light Love Peace” this is our slogan to introduce a rich à-la-Carte menu with Meat Dishes, Fish Dishes and typical Lake Fish Dishes, Vegetarian ones and some Vegan Dishes too. We offer Pizza and a wide range of Italian Pasta. Everything is offered with respect to the quality of our products and all accompanied by an eclectic wine-list, craft beer and different alcohol free drinks. 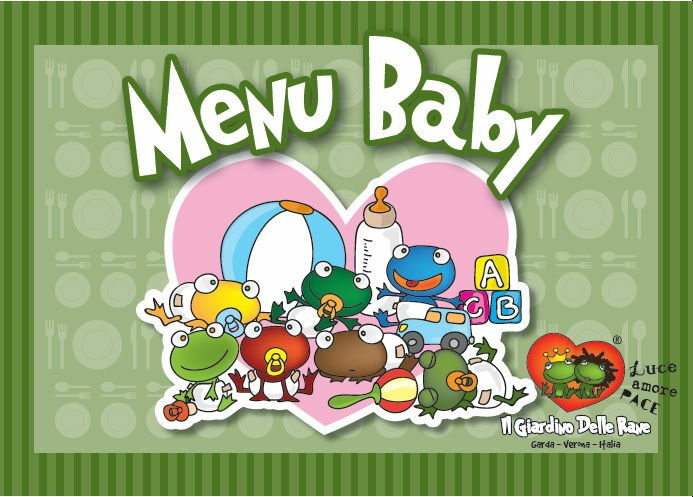 Our special children’s menu is waiting for our little Guests. 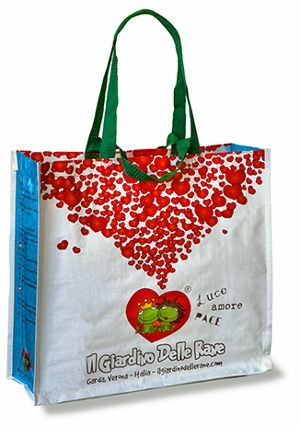 “The Love Bag” is waiting for all guests. Take part in our competitions! Four-legged friends are also welcome. WE CAN PERSONALIZE A MENU FOR SPECIAL OCCASIONS OR FOR GROUPS TOO. You can also find musical evenings, breathtaking sunsets and our beautiful lake just a few steps far. Do not forget to visit our Museum which makes a unique and crazy atmosphere! You can find us in the Historical Centre on the lake promenade, just a few meters from the parking. ORIGINAL GIFT IDEA! Buy a GIFT VOUCER for your special person. 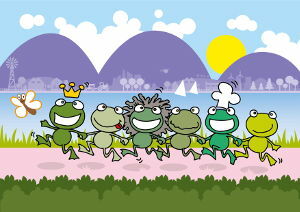 And finally... a visit to our MUSEUM is an ENJOYABLE MUST, here you will find frogs, frogs and more frogs ! Our most loyal customers send them to us from all over the world !